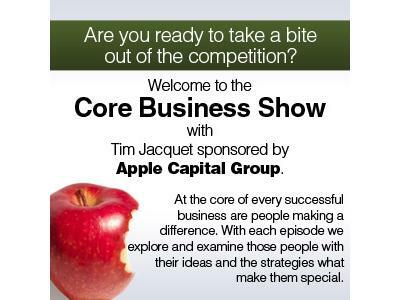 Dr. Kathy Gruver, author of The Alternative Medicine Cabinet, is our guest on the Core Business Show with Tim Jacquet. 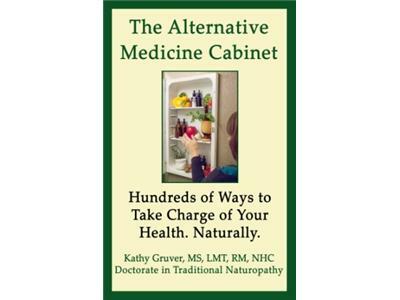 Dr. Gruver has earned her Doctorate as a Traditional Naturopath and PhD in Natural Health. She has studied mind-body medicine at the famed Benson-Henry Institute for Mind-Body Medicine at Harvard Medical School and pursued further education at The National Institutes of Health. Gruver has been featured as an expert in countless publications and has written dozens of health and wellness articles. 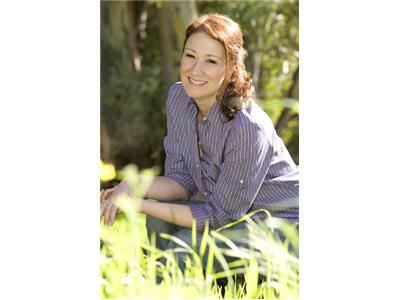 She has appeared as a guest expert on over 55 radio shows and has done over 40 educational lectures around the country.